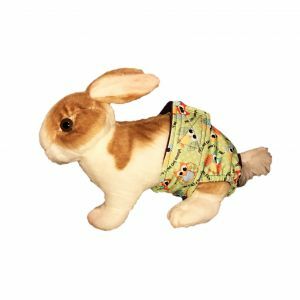 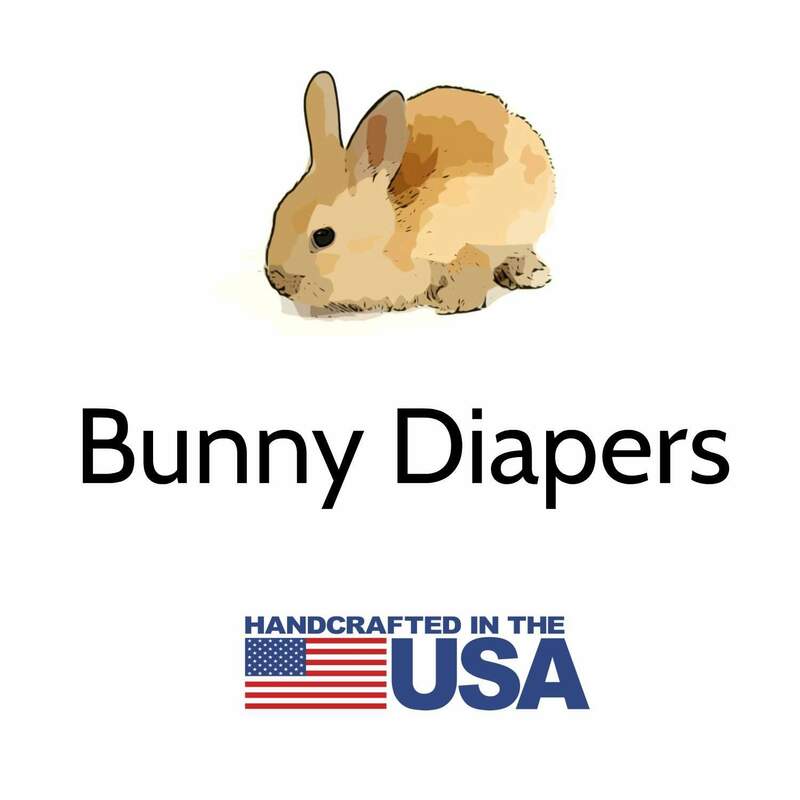 Our waterproof diapers are designed for bunnies and rabbits that pee in the house or tend to have accidents when you have them on your lap. With our diapers, you can protect your floors, furniture and your sanity while having your bunny run around the house again! 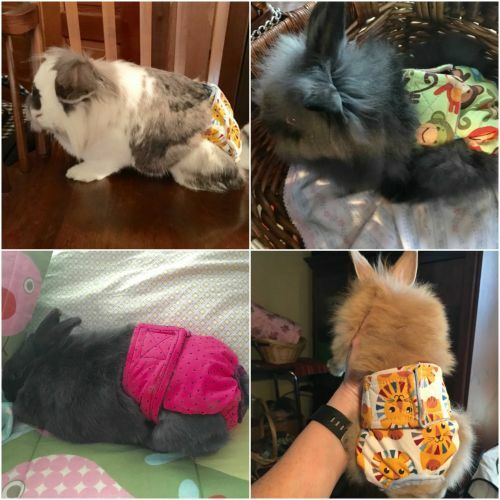 Just wrap the diaper around and through your pet’s hind quarters. 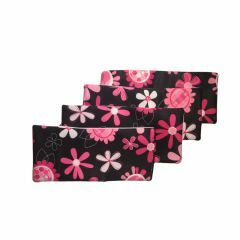 Fasten the hook-and-loop tabs from around the waist for a great customized fit. Each premium diaper is made with completely fully waterproof fabric material for complete leakage protection on the outside. 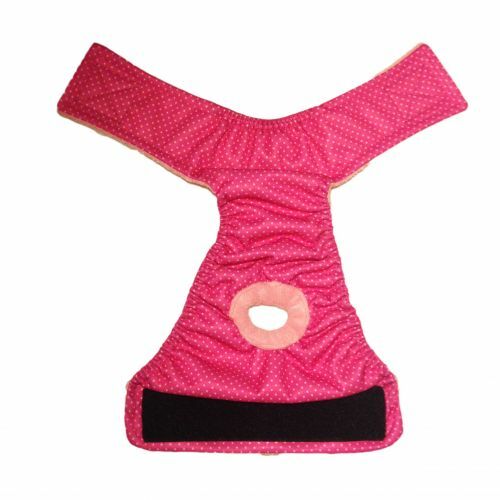 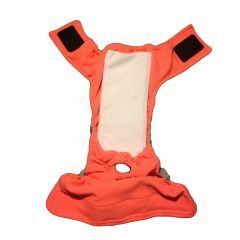 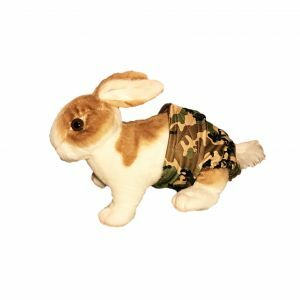 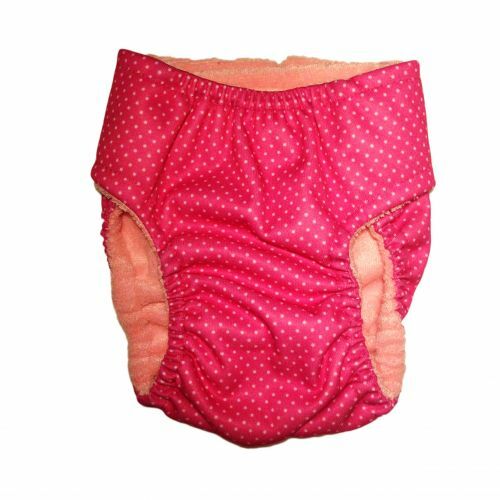 The backing inside is made with a unique highly absorbent super-soft lining fabric for your bunny’s comfort and protection. 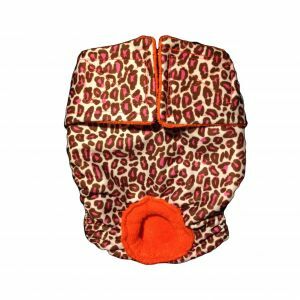 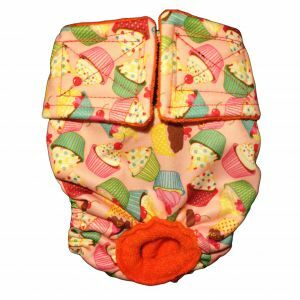 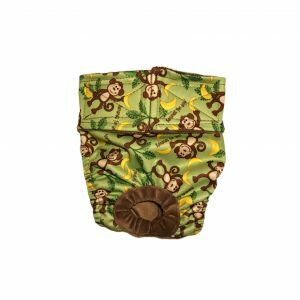 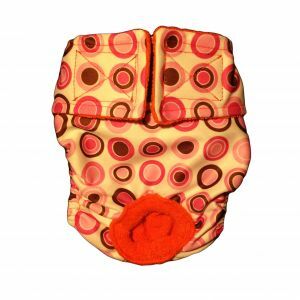 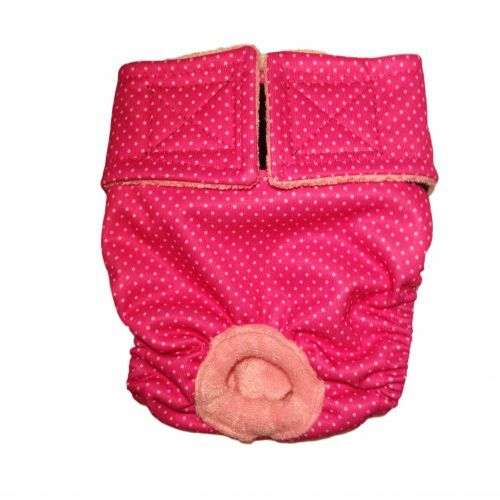 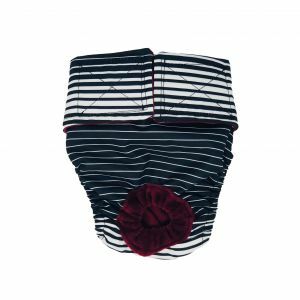 Last but not least, our diapers stay on and are unbearably cute and fashionable, so your bunny is always styling. 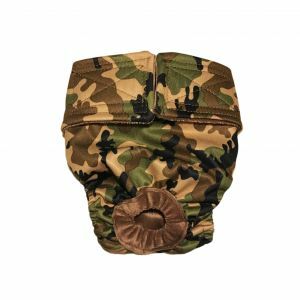 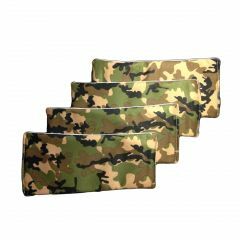 Between the outer shell and the lining, there is an extra layer of waterproof moisture barrier completely sewn on for maximum leakage protection.